Say Hello to Bankers. 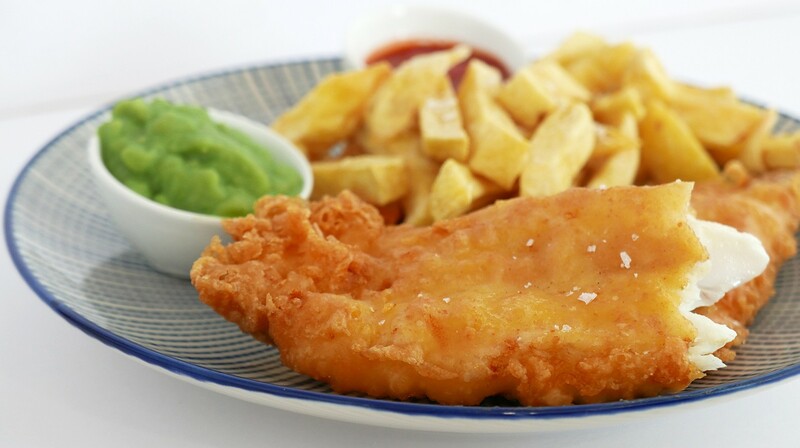 Serving Fish & Chips in Brighton & Hove. We're an award winning family fish & chip chain in Sussex - with over 90 years experience! We believe that fish & chips is the tastiest meal you’ll ever eat when served the Bankers way - come in & try for yourself! We know who catches our fish! The health of the oceans and future fish stock is very important to us. This is why we purchase our fish from sustainable Icelandic sources. Fish & Chips delivered to your door! You can now enjoy Home Delivery with Deliveroo!